Help you easily extract audio from video with powerful features. You have a video that includes a great soundtrack that you'd like to extract it so that you can listen to it using media player - a portable MP3 player, for instance. 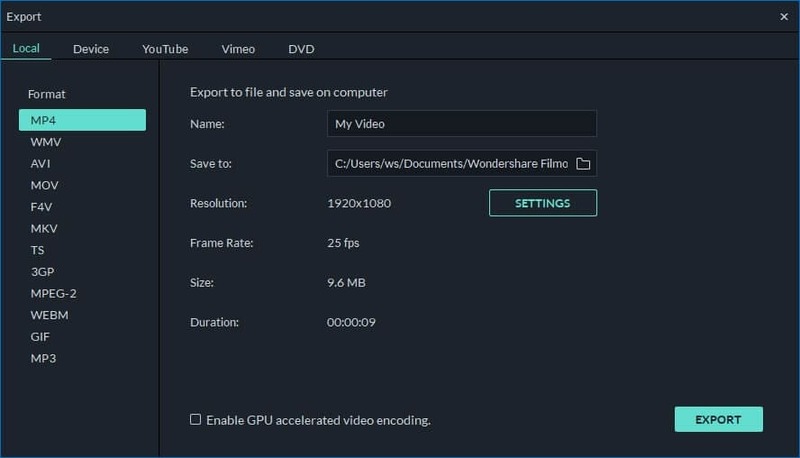 That can be a very easy job if you use the professional video editing software- Wondershare Filmora . Just follow this guide to extract audio from video with ease. Install and run this Wondershare Filmora. Then click the “Import” button to locate and add your target video. You can also directly drag and drop the video to the program. The loaded video will be listed in the media library as the following picture shows. 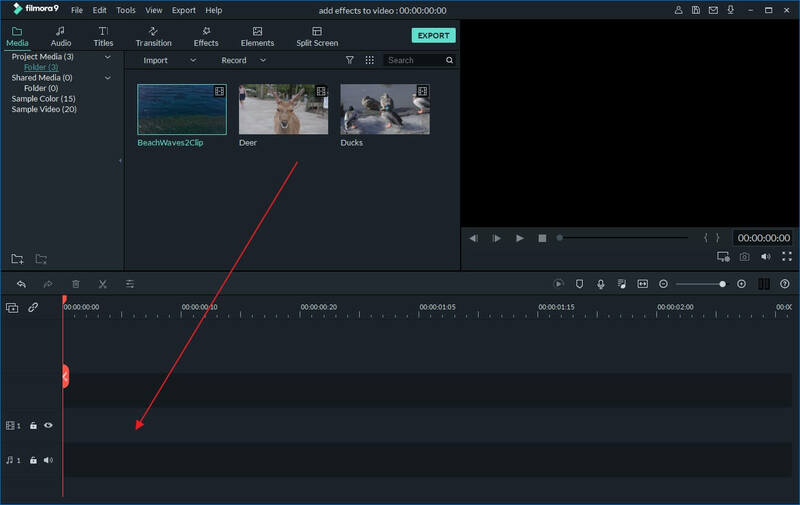 After importing video to Wondershare Filmora, drag the video from the media library to the video Timeline. 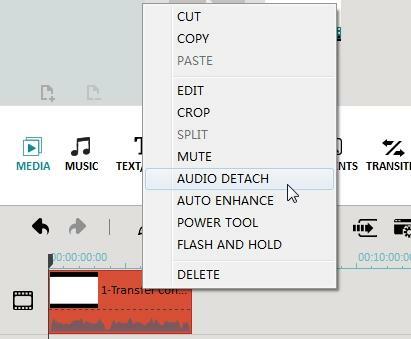 You can then right click the video clip and choose “Audio Detach” to extract audio from video. After a while, video and audio will be displayed in different tracks. If you don’t want to keep the video file, right click it and choose “Delete” to remove it from the video timeline. After that, click the “Create” button to export the audio track. Here different options are provided. For example, you can save the audio in regular formats such as MP3, MP4, WMV, AVI and so on in the “Format” tab and adjust the settings such as Encoder, Sample Rate, Bit Rate and Channel as you like. Or export it for playback on portable devices, burn it to DVD disc or share it to YouTube directly. Simply select a desirable output method and then click the “Create” button to save the audio track. This instruction doesn't work. Both video and audio files are deleted when you delete the video file. Filmora, please update your instruction. I found that to extract the audio was to, detach the audio, move it so that it it is not inline with the video. it begins where the video ends then the video can be deleted with out the audio. When the instructions says hit "Create" button, it actually means "create video" button. inside there is a mp3 audio option. and can be saved as such.